Argical M-1000 is a reactive pozzolan used to achieve a hydraulic set in traditional lime mortar. Using a pozzolan is beneficial when using lime putty mixes in damp, frost prone or exposed locations. Adding Argical to lime mixes increases compressive strength, therefore offering additional protection during the slow carbonation period. 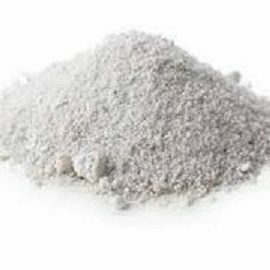 Volcanic ash, brick dust and other forms of burnt clay were traditionally used as additives with lime mixes. Today this is refined in the form of Argical M-1000. The term ‘pozzolan’ originates from the Italian town of Pozzuoli where volcanic ash was added during Roman times. Add between 10% – 20% by volume depending on the time of year, exposure and use. Ask one of our technical sales team for further advice.